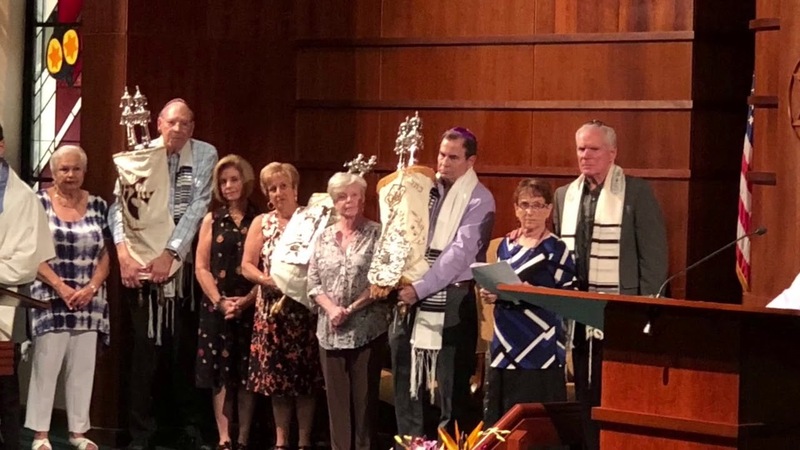 Temple Beth El is proud to be the largest Reform Congregation in Lee County and the only synagogue in Fort Myers affiliated with the Union for Reform Judaism. It is a place where everyone is welcome, a place where people can talk to God and a place where people can talk with each other; a place to share our joy and happiness and a soothing place of comfort and support; a place to be inspired, to move to action as well as to help the needy. It is a place to celebrate the pride of our Jewish lives and a place to stand together against anti-Semitism. 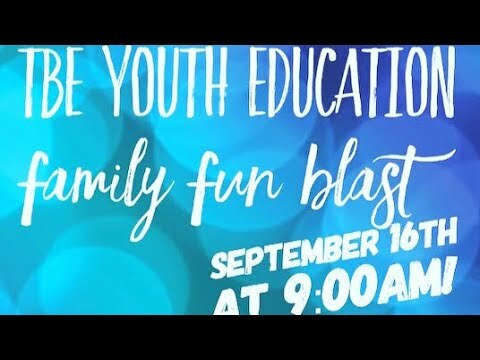 Our congregation hosts a vibrant religious school and one of the county's most respected preschools. We are the spiritual home for members who have been with us for generations as well as those who have just recently moved to town. We are a multi-ethnic community that welcomes interfaith families and LGBT families. Regardless of your background, by joining us at a Shabbat service or one of our events, you will come away feeling warm, engaged and spiritually connected. This is the environment to share the meaningful moments in life, joyous or sad, with others or through introspection. Guided by our Jewish tradition, let's share life's journey together! Thank you for visiting our newly launched website! make website updates and improvements based on necessity and feedback. Please let us know your feedback by submitting to our suggestion box.